So-Cal legends Social Distortion are hitting the road this summer! 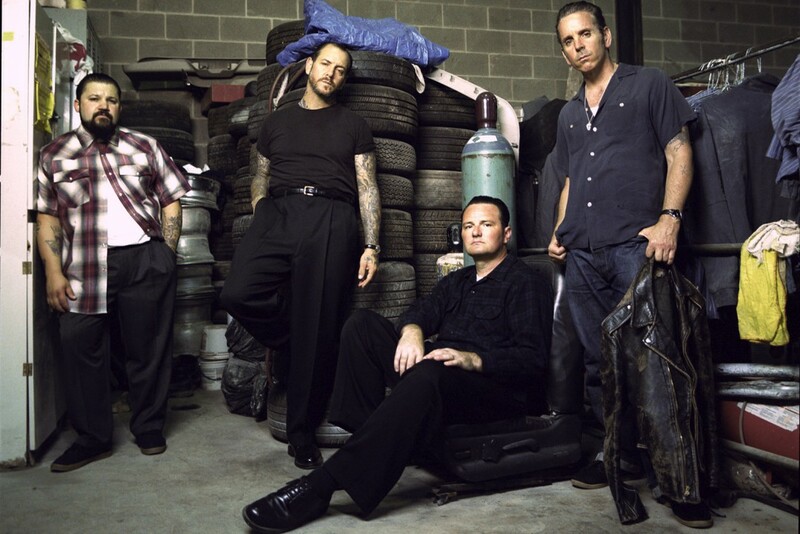 Social Distortion's most recent release was Hard Times and Nursery Rhymes released in 2011 by Epitaph Records. According to singer Mike Ness, they are currently working on a new album with a tentative release date of later this year. See tour dates listed below. 6.27 Columbus, OH Express Live!